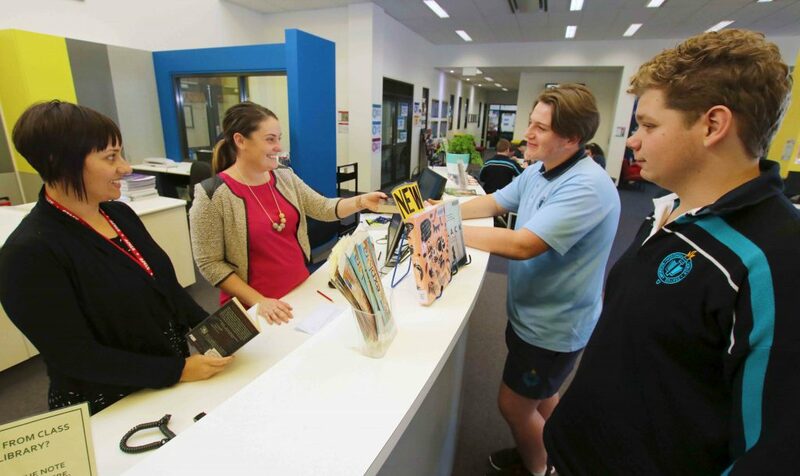 2018 has seen a passionate new team of library staff commence at Wodonga Senior Secondary College. Trish Croome and Jan Pitt have recently retired from their respective library positions at the college after a momentous and celebrated combined service of over fifty years. These departures presented the opportunity for new staff in the library and Sophie Blake (Library Manager) and Andrea Gwilliam (Library Technician) have thoroughly enjoyed their first semester at the college, picking up from where their predecessors left off. Sophie Blake has returned home to Wodonga to manage the library at WSSC after moving to Melbourne to study a Bachelor of Business Information and Knowledge Management eleven years ago. Sophie brings school library management experience, as well as her experience working as Newsroom Librarian at Channel Nine newsroom and working for AusAid in a finance library in Tonga. Whilst Andrea has made the shift over the border from The Scots School in Albury, bringing with her over a decade of school library experience and a passion for positivity in libraries. Andrea and Sophie have made a real focus during their first semester on building relationships with students at the school. They are both working to create a space that is warm, welcoming and innovative as well as aligned with curriculum. 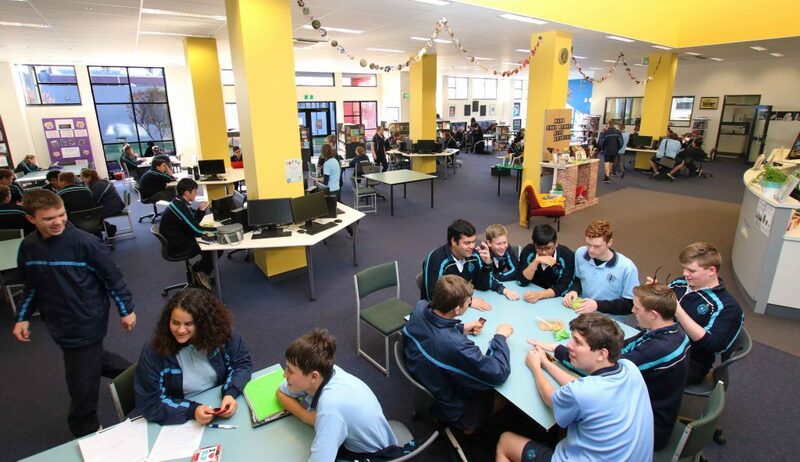 They have also rearranged the space in the library, creating more ‘lounge spaces’ and small group ‘hang out’ nooks. In these spaces arrangements of interesting books and other resources are rotated. Some of these small adjustments can be credited for creating quite an increase in borrowing statistics at the school, much to the delight of the pair. Moving forward Andrea and Sophie are looking forward to embedding library resources and knowledge further into school curriculum and strengthening relationships with the seven other libraries within the Wodonga Federation of government schools.